We’ve recently become supporters of a new cycle to work scheme. 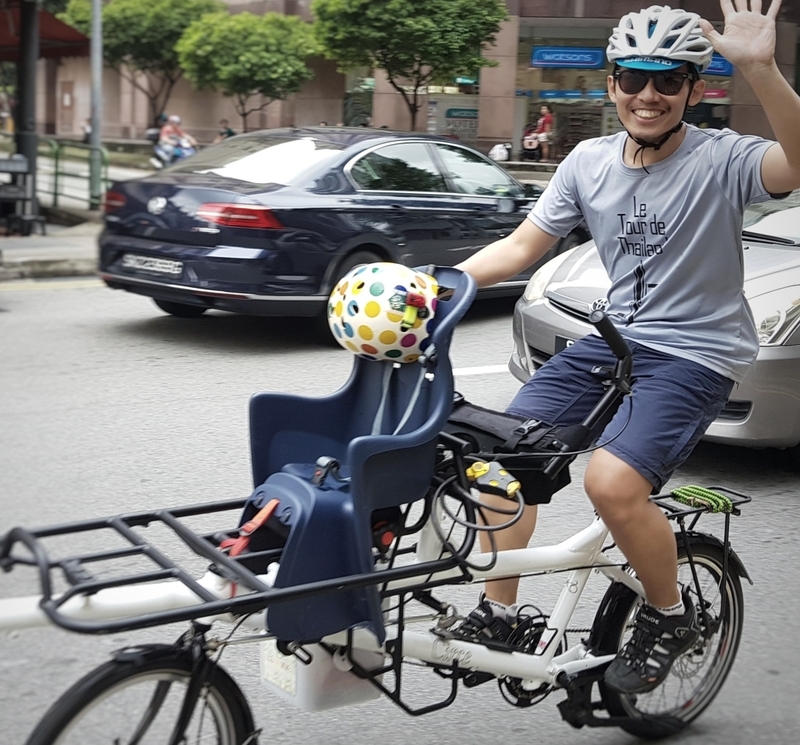 The Green Commute Initiative is a Social Enterprise with a vision to get commuters out of cars and onto bikes, with the benefits of improving an individual’s health and well-being, as well as reducing the environmental impact of pollution and congestion from cars. For those not familiar with Cycle to Work, it’s a salary sacrifice scheme that, in allowing employees to make very worthwhile savings on the purchase price of a new bike, encourages people to use bikes to get to work. The price of the purchase is normally limited to £1000, but the Green Commute Initiative is FCA authorised such that they can offer a maximum limit of £10000. 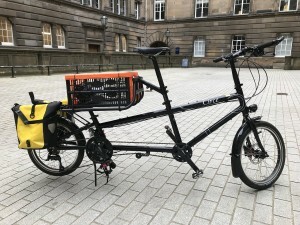 This is a very positive move as more people are using e-bikes, like the Shimano STEPS Helios, for riding to work and such bikes often far exceed the normal £1000 limit. Our bikes, with their versatile city potential, are ideally suited for commuting, either for load carrying or for dropping the family off on the way to work. Like the Green Commute Initiative, we have a vision of safer, healthier and more people-friendly cities and we are very happy to be working with them to this end.